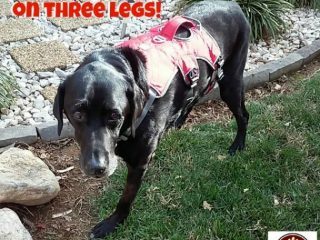 Caring for a three-legged senior Tripawd is the focus of today’s Tripawd Tuesday celebration starring 15-year old Cotee from Colorado. 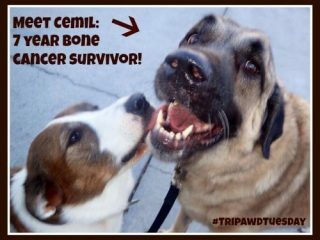 Tripawd Tuesday: Tucker’s 16 years and Going Strong! 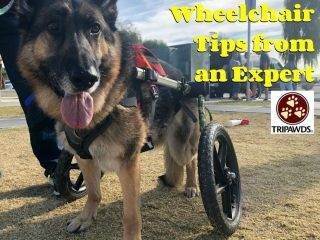 You’ll be inspired with Tucker’s Tripawd Tuesday Tale. He’s sixteen years old and lovin’ life on three! 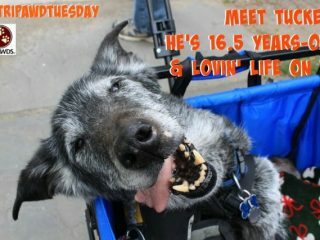 Tripawd Tuesday celebrates 13-year old Buddy. 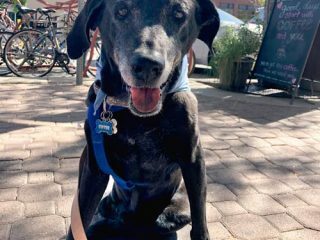 This senior dog is hoppin’ along and having a ball! 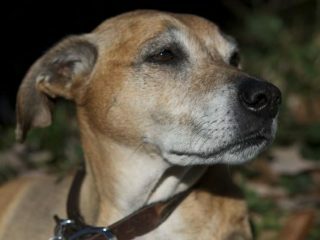 Learn how scapula tumors in dogs and cats with osteosarcoma, chondrosarcoma or fibrosarcoma might candidates for removal with scapulectomy surgery. 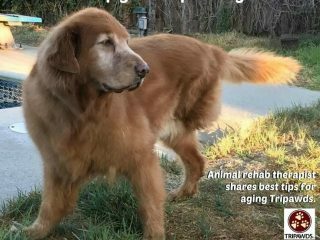 Tripawd Tuesday spotlights Dabny, a senior dog diagnosed with mast cell cancer who bounced back after amputation surgery. 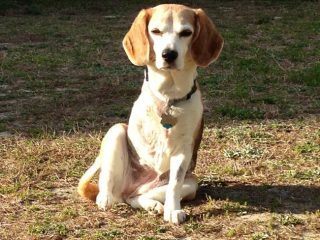 Tripawd Tuesday shares the inspawrational story of Kasey, a senior Tripawd beagle who lost a leg to mast cell cancer, then bounced back from a toe fracture. 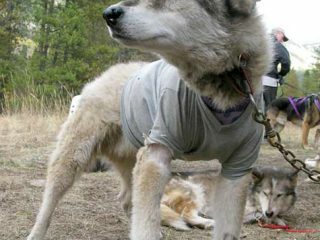 Senior German Shepherd osteosarcoma survivor Eisen continues loving life as a happy, healthy three legged dog in Colorado.